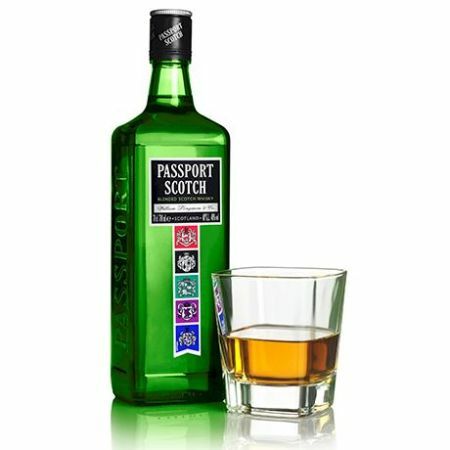 Passport Scotch is said to be one of the most popular whiskies in Brazil.It is exported by Seagramm distillers which is owned by Pernod Ricard. The alcohol content for Passport Scotch whisky is 40%. In Kenya,the drink is available in 1litre and 750ml.The price of Passport Scotch whisky 750ml is Ksh 1,600. Being a fast growing whisky it is important to know how best to savour this drink so as to experience the best of it.